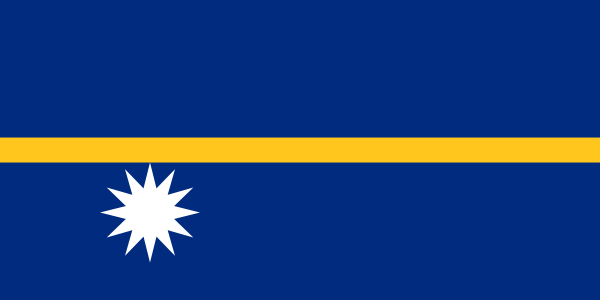 Nauru, a small single-island nation in the South Pacific, is located about 25 miles south of the equator. It is a constitutional republic with a parliamentary system of government. Tourist facilities are available on a limited basis. Yaren, the capital, has an international airport. TESOL Certification for Teaching English to Speakers of other Languages in Nauru.